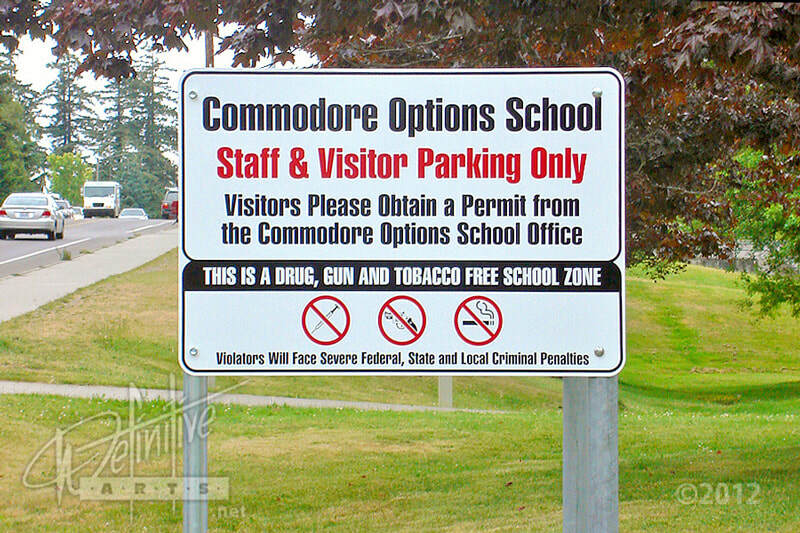 Aluminum Signs are a great, durable choice for your outdoor signage needs such as street, directional, & parking signs. No worries about the elements as moisture will not rust Aluminum based signs. We have several Aluminum options such as solid, .080 or .040 Aluminum, lightweight, solid core Dibond or lightweight, corrugated core Alumalite.